I have listed a new property at 5030 Heatherleigh Ave in Mississauga. 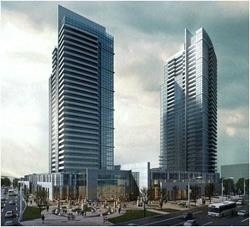 I have listed a new property at 7777 Weston Rd in Vaughan. I have sold a property at 668 Brougham Pl in Mississauga. Basement Only - 3 Bedroom, 2 Washroom Walkout Basement, Near Square One Area. Hardwood Floor Throughout The Basement. Ready To Move In. Steps To Square One, Central Library, Ymca, Celebration Square And Min To Main Hwys. Bright And Spacious Corner Unit 1250 Sq Feet With 2 Large Bedrooms, 2 Full Baths. Big Solarium Can Be Converted Into A 3rd Bedroom Or Office. Freshly Painted, Ready To Move In. Walk To Cooksville Go Station. 24 Hr Concierge, Minutes To Square One, Hwy 403 & Qew. 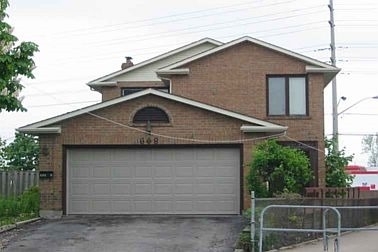 I have listed a new property at 668 Brougham Pl in Mississauga. I have sold a property at 2398 Britannia Rd in Mississauga. 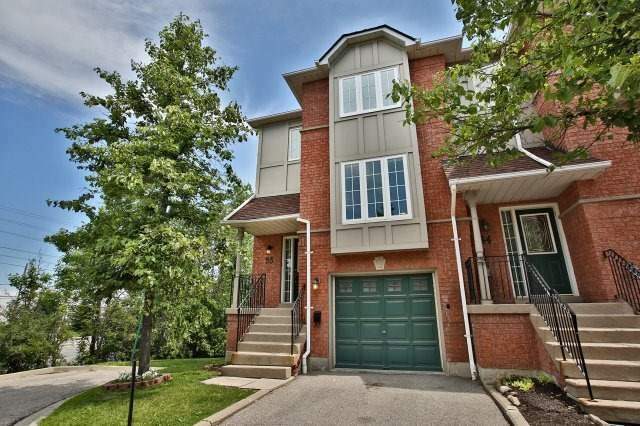 I have sold a property at 1461 Daventry Crt in Mississauga. I have listed a new property at 2398 Britannia Rd in Mississauga. 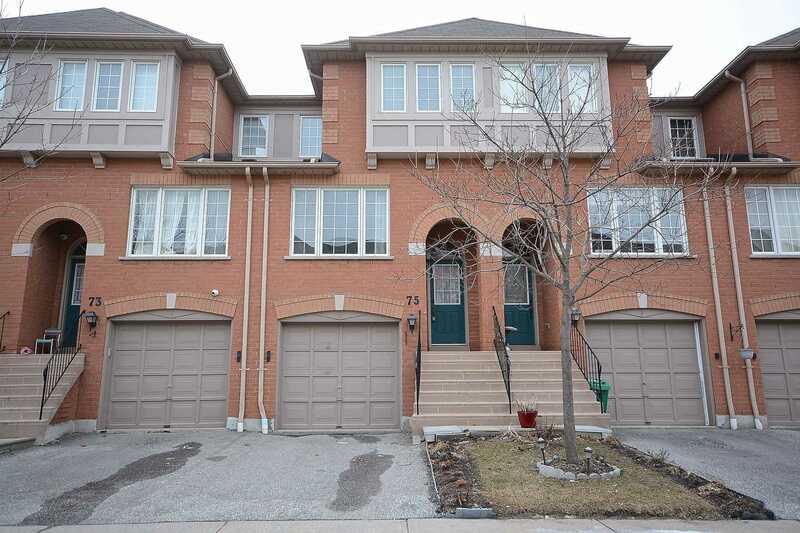 I have listed a new property at 1461 Daventry Crt in Mississauga.